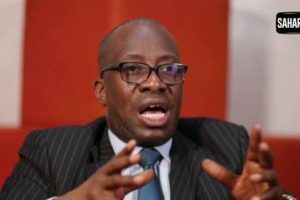 Festus Keyamo, spokesman of President Muhammadu Buhari’s Campaign Organisation, has rubbished the endorsement of Atiku Abubakar, presidential candidate of the Peoples Democratic Party (PDP), by various groups on Sunday. 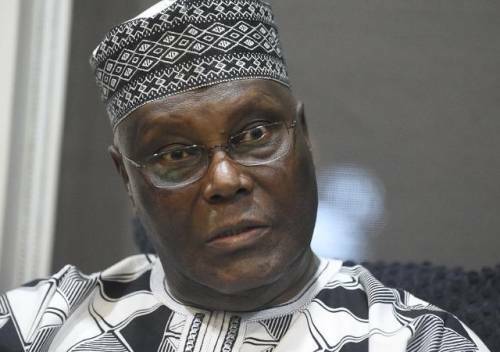 Earlier on Sunday, at a meeting held in Abuja, the Ohanaeze Ndigbo, Northern Elders Forum, Pan-Niger Delta forum, the Middle Belt Forum, as well as a faction of Afenifere, the Yoruba socio-political group, endorsed Atiku’s candidature. In a similar move, the Miyetti Allah group in the North-East also followed suit and pitched their tent with the former Vice-President. He also took a swipe at a seeming projection of Atiku’s victory according to reports by “some media houses”. It was not clear what “reports” Keyamo referred to, but The Economist Intelligence Agency had projected on Friday that Atiku would come to power, but with a “sweeping free market agenda”, which may be too “monumental to implement in full”.